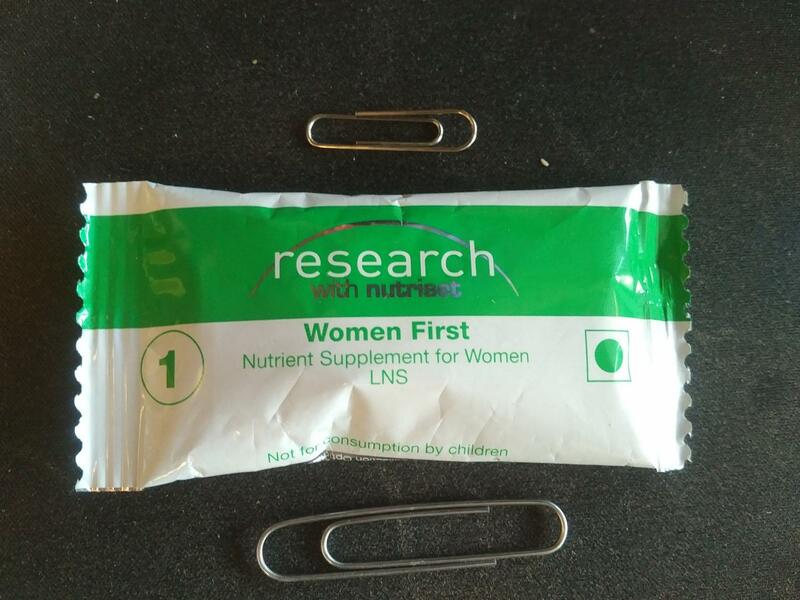 12 Feb 2019 --- For women in resource-poor settings, taking a daily nutritional supplement before conception or in early pregnancy may provide enough of a boost to improve growth of the fetus, according to a study funded by the US National Institutes of Health (NIH). Maternal under-nutrition in low-income countries has repeatedly been linked to negative outcomes for their children, such as chronic nutritional deprivation. However, a further study published in BMC Nutrition highlights how many barriers remain in accessing women in more impoverished and rural areas to provide adequate nutritional interventions. Maternal undernutrition contributes to one-third of child deaths under the age of five, according to data from the UN International Children’s Emergency Fund (UNICEF). Many countries have developed programs to remedy maternal undernutrition, but despite such progress, mortality numbers remain high. The NIH-funded study distributed an inexpensive supplement to women in rural areas of the Democratic Republic of the Congo (DRC), Guatemala, India and Pakistan. Roughly 7,300 women were randomized to either receive the supplement three months before conception, during the first trimester of pregnancy or to receive no supplement other than what they may have received from local health services. The inexpensive supplement consisted of dried skimmed milk, soybean and peanut extract blended into a peanut butter-like consistency. The supplement is fortified with essential vitamins and minerals and provides protein and fatty acids often lacking in the women’s diets. Click to EnlargeThe inexpensive supplement consisted of dried skimmed milk, soybean and peanut extract blended into a peanut butter-like consistency. Credit: Nancy Krebs University of Colorado Anschutz Medical Campus, Aurora. 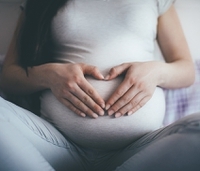 Women in the supplement groups were 31 percent less likely to have an infant that was stunted at birth and 22 percent less likely to have an infant that was small for their gestational age. According to the authors, these findings show that it is possible to inexpensively improve maternal nutrition in deprived areas before and in the early stages of pregnancy. The study was conducted by researchers in the Eunice Kennedy Shriver National Institute of Child Health and Human Development (NICHD) Global Network for Women's and Children’s Health Research. The study also received support from the Bill and Melinda Gates Foundation. Although the NIH study noted that poor areas can be inexpensively provided with supplements to improve maternal nutrition, obstacles remain in delivering the supplements to the target population. A recent scoping review sought to examine and determine the delivery methods of maternal nutritional supplements in developing countries. According to the researchers, a large number of studies have addressed maternal supplements but few have focused on how to deliver these . Volunteer maternal nutrition educators delivering supplements to the pregnant woman’s home. The pregnant woman receiving maternal supplements from school, health/local center or village market. The pregnant woman receiving a ration card for subsidized food. 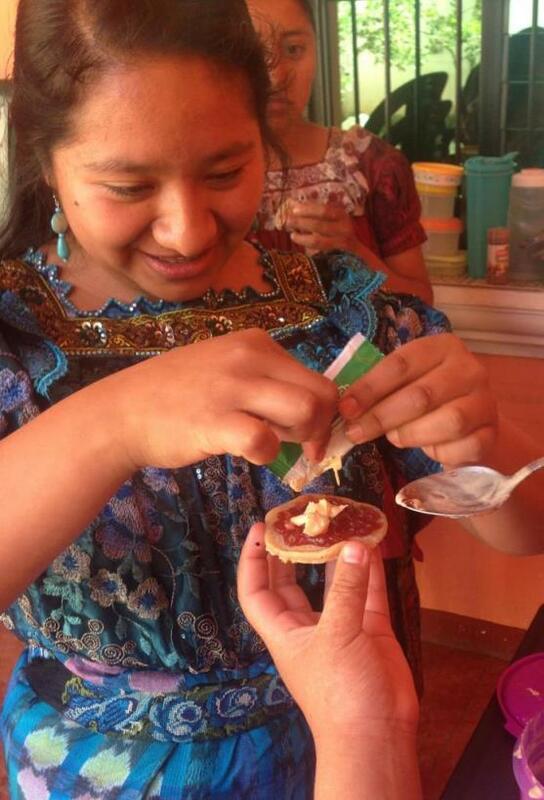 Click to EnlargeA participant in the trial preparing the supplement for consumption. Credit: Nancy Krebs University of Colorado Anschutz Medical Campus, Aurora.The study found that with all three of the delivery methods investigated, barriers were prominent. These included a lack of trained professional volunteers, limited support and guidance provided to volunteers and a high cost of equipment, supplies and buildings. Pregnant women living in the countries included in the review, as well as other poor and rural locations, face many obstacles in accessing maternal supplement programs. These include rural isolation, limited transportation, low social status, traditional, cultural and religious practices, the study notes. The researchers concluded that strategies required to improve program delivery involved an earlier invitation to prenatal supplements, an increase in partnerships, a focus on adolescent girls’ health, paid maternal leave, an increase in training and incentives for volunteers and self-help groups focused on prenatal education and counseling services. Implementing successful nutrition programs that are scalable in other locations can be complicated. When it comes to reducing anemia in girls, a multi-sectoral approach that goes through the schooling system is key. This is according to a project trialed in Indonesia and published in the British Medical Journal (BMJ) last year. Seeking to implement a successful, scalable program, the team began a project in West Java, Indonesia, which followed the World Health Organization (WHO) recommendation of weekly iron-folic acid supplementation (WIFAS) to reduce anemia in adolescents aged 10-19 years and women of reproductive age. The researchers also noted barriers in place and highlighted the importance of engaging with the culture at hand, as well as engaging a number of players across a range of sectors.